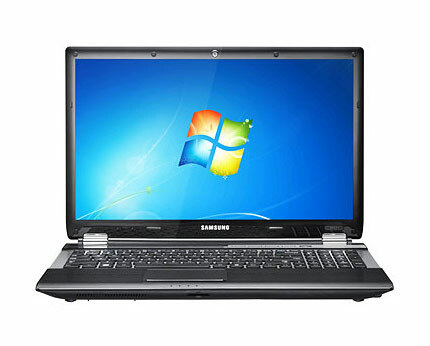 Take your office with you on the road with this powerful Samsung RF511 laptop. It packs an Intel® Core™ i5-2450M processor, 8 GB of RAM and 1 TB of storage space so working, playing or enjoying a movie is all in a day’s work with the Samsung RF511. 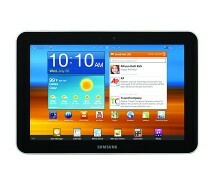 Get it now from currys.co.uk for only £499.99 after a £100.00 cashback offered by Samsung. Standard delivery is free too. For more information on the Samsung cashback offer, please click here. Enumerating the things that the Samsung RF511 is good at would be a waste of time, since its powerful configuration makes it pretty much great at everything, except one field – gaming. That’s right, the Samsung RF511 is not the best machine to game on, due to the lack of a discrete graphics card. 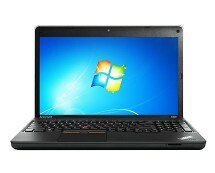 The laptop relies solely on the integrated Intel® HD 3000 graphics chip which deals well with common tasks like watching movies or light gaming but it doesn’t stand a chance in front of the newest games. Looking past this minus, the Samsung RF511 is quite powerful. The Intel® Core™i5-2450M processor that empowers it makes any application work like a charm, even if several applications are running at the same thing, something also made possible by the large amount of RAM. 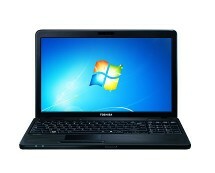 Another strong point of the Samsung RF511 is the large storage capacity of 1 TB, which is not very common for a laptop. 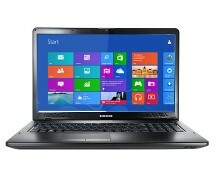 This might be a hint that movie enthusiasts are the target audience Samsung had in mind for this laptop. The 15.6” LED-lit HD non-glossy display confirms this, performing very well in terms of image quality and colour reproduction. When it comes to connectivity, there’s nothing to complain about, as the RF511 has it all: wireless 802.11 b/g/n adapter, Bluetooth 3.0 adapter, USB 3.0 ports, HDMI port or card reader – everything what a standard user would need is there.